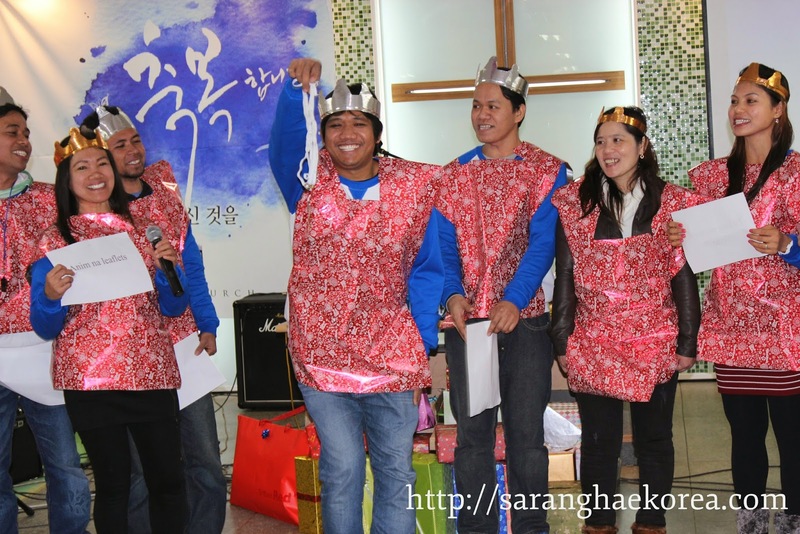 Christmas in Korea is way different from the Western countries or any other countries in the world. It is used to be not a big deal here because most Koreans don't believe in Christmas and if there is any commemoration, it was so subtle that you could not even feel it. However, as time goes by, Koreans eventually adapted Christmas. When you are in Korea in the month of December, you can hear Christmas carols, lanterns and giant christmas trees all over the places. I don't know if it's because of the influence of the foreigners thriving in the country or they simply became open to the idea of celebrating Christmas. The diversity of Korean culture opens the opportunity for other races to practice their beliefs and cultural values. Christmas is one of those many occasions that believers can freely exercise in this country. 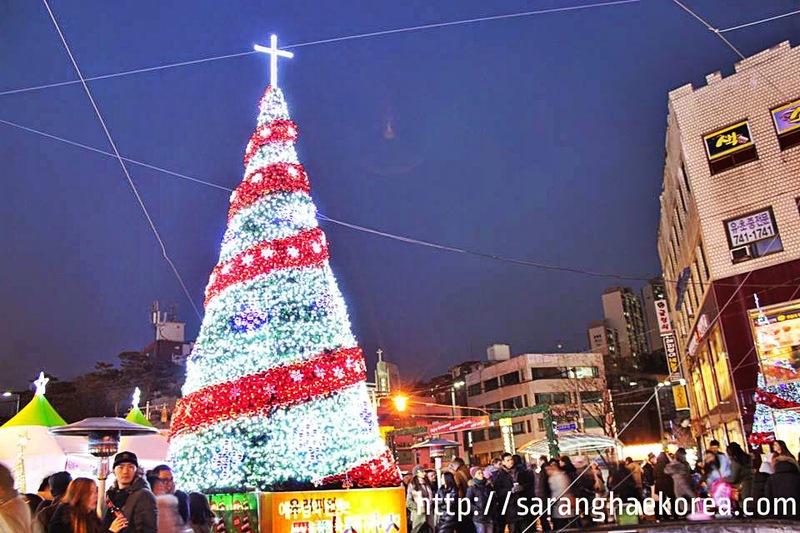 For a religious belief that is outside Christianity, Christmas could be a big issue, and even though Christianity is not the main religion here in Korea, people can still celebrate the birth of our Savior Jesus Christ. Let’s face it, regardless of how people commercialized the celebration of Christmas, it will all boils down to the main reason of the festivity and the mentioning of the story of Christ’s birth is inevitable. Although Christmas is not heard of with other Koreans, the main fact that it’s a holiday and some Christmas enigmas like lanterns and lights are tangible during this season, it simply means that the belief is highly acceptable in this Country. 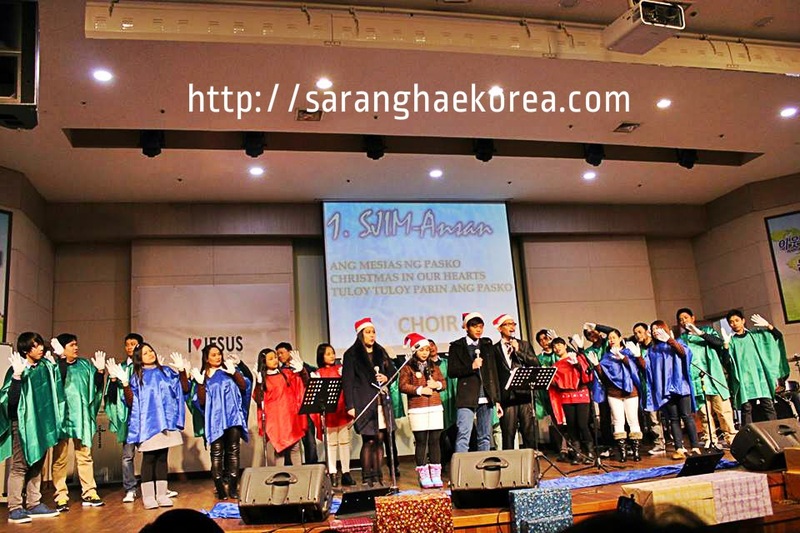 Christians can always celebrate Christmas here in Korea in their traditional singing of holiday hymns that tell the story of the birth of Jesus Christ. They need not to hide or worry because they can sing their heart out to share about Jesus Christ and to emphasize the real meaning of Christmas. 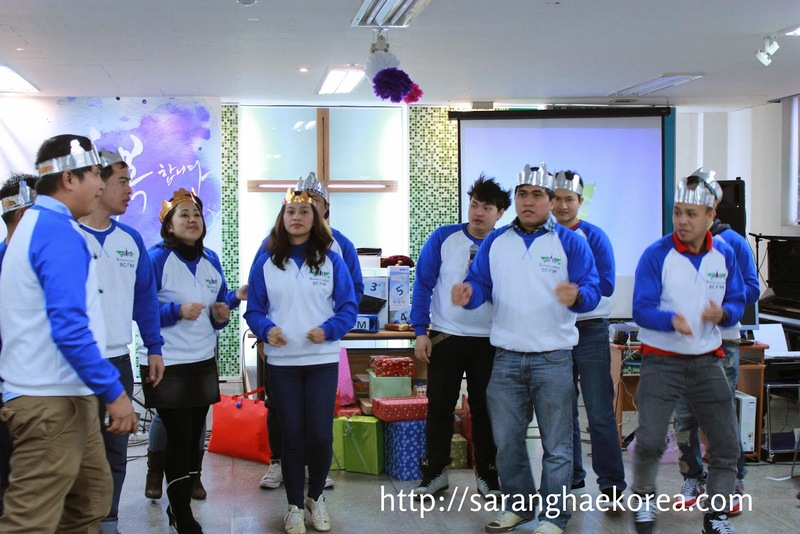 Korea understands the sentimental value of this celebration that is why they support Christian and they allow every single believer to express faith through singing and studying the words of God in the Bible. 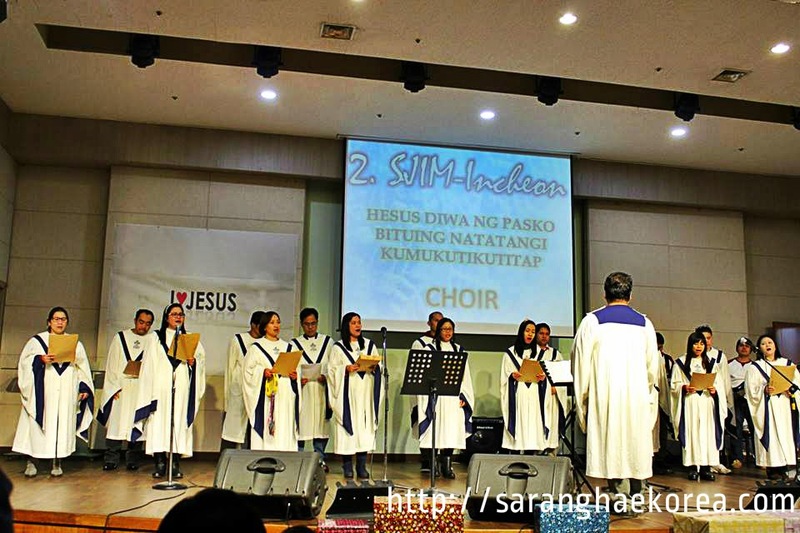 During Christmas season, Christians from different churches usually gather for singing presentation and other activities to develop camaraderie among each others in the spirit of Thanksgiving for the birth of the Savior. 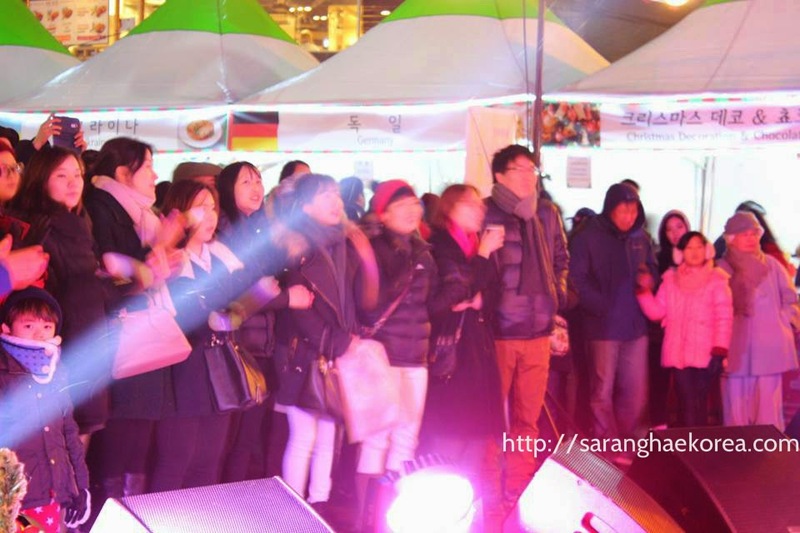 Even foreigners here in Korea can enjoy Christmas parties without any discrimination from the locals. In Europe, people feast on food and music to make a lively party during this special day. Regardless of whether they acknowledge Christianity or not in this matter, Christmas for them equates to a joyful noise to the tune of jingle bell songs and diverse type of foods coming from different part of the Country. And of course, Christmas is not without Santa Claus and the ornaments that add spice to the festivities. During this season, you can see people celebrate Christmas in their own cultural way. But Filipinos will not let themselves left behind when in it comes to Christmas. This is a very special event of the year for the Pinoys. Even here in Korea, Filipinos can execute their own fun and happy way of celebrating Christmas and you can see these Pinoy trademarks despite the fact that they are in the foreign land. The typical way of a Pinoy Christmas is exchanging of gifts, games, music, and food. This is the time of the year when they set aside grudges, problems and other negativities in life to enjoy the celebration. It is indeed the most wonderful time of the year. Since Christmas falls on the Winter Season here in Korea, usually it’s a white Christmas celebration for everyone. Despite the below zero degrees temperature and the threat of heavy snowfalls, people can still go out and celebrate Christmas and Korea acknowledge and respect that practice. 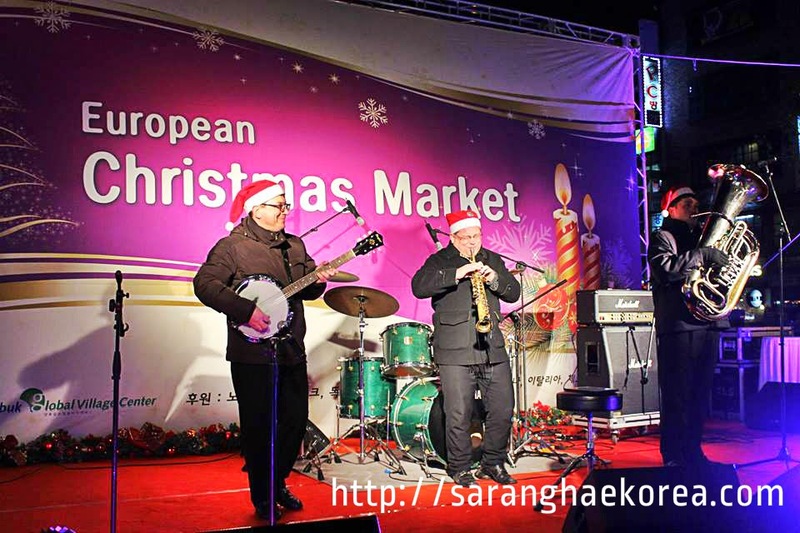 In fact, Koreans themselves are into this whole Christmas thing. I have some Korean acquaintances who are not believers of this but they still greet “Merry Christmas” anyway. It’s a sign that this is maybe beyond their beliefs, they can understand and they can even celebrate with us. There’s no reason to be Mr. Scrooge here in Korea. If Christmas is something you used to celebrate in your country every December, by all means go out and join Christmas parties and events, sing Christmas songs out loud and greet everybody you meet a “Merry Christmas”, you will never be judged, promise. How about you? How do people celebrate Christmas in your country? I'd like to know! Share your thoughts on the comment box below. I love how each culture puts their own spin on Christmas. I think here in the US we are pretty traditional with the whole Santa thing. This is so interesting. I love reading about different cultures and how they do things especially holidays! This is really interesting to know, we were just talking the other day about how other cultures and even religions have their own take on christmas. How fun. I always enjoy reading about other peoples' cultures. We do the traditional Santa thing here in the U.S. I usually try to incorporate a spirit of giving back as well. My family does a grab bag gift system for Christmas. It gets too expensive otherwise. We'd rather spend our money on nom noms and also Toys for Tots. That tree looks amazing in your picture. This is so interesting! I love seeing how people in others part of the world celebrate. Love that tree! It's so nice to hear that Korea is so open and accepting of other cultures and religions. My wish for the world is that all countries will be that way eventually. It is good to know that Korea does not discriminate due to religious practices. Although I do not celebrate Christmas-I do respect those that do and wish them a Merry Christmas if they happen to wish me one. It has always been so interesting to me to read about Christmas around the world. This was so much fun to celebrate along with you. Glad to know about how other's culture celebrate Christmas. Our family is always present in the Church activities during Christmas. I've always wondered how so many people could celebrate Christmas abroad, but now I get it. Especially in Korea - it looks like a lot of fun celebrations! I really like to read about Christmas traditions around the world. Here in Spain Día de los Reyes (The Day of Kings) is more important that Christmas. Thanks for sharing that. It's always so interesting to see how other countries celebrate Christmas. I love hearing about the ways different countries celebrate holidays! It's actually celebrated in different ways here in the US. People across the US have different traditions but it's all very similar! Thank you so much for sharing. I never knew how Korea celebrated Christmas. I loved learning more. I never really knew if Korea celebrated. THanks for sharing your traditions and tips! Our family celebrates Christmas in a lot of ways of course, Christmas tree, baking, spending time with family, presents, eggnog and so much more. Thanks for sharing your post. I love hearing how others celebrate as well. Great post indeed. I believe regardless of religion etc, it is important to celebrate life in general with family and friends. Thanks for sharing. I think it's terrific that people in Korea celebrate the spirit of Christmas in their own way and that the Pinoys there find their way to enjoy the holidays... It's the spirit of it that counts. Enjoyed this. Happy Holidays. So that's how you celebrate Christmas in Korea. I hope you had the happiest of holidays! Happy New Year to you and yours.